Numerous roles in diverse, rapid pace, demanding, and successful ITS construction efforts provide the AB&Y Group with the insight and ability to manage efficiently. A strong telecommunications infrastructure installation background coupled with the desire to serve as a contributive cog in the construction team provides the skill necessary to drive a project to successful completion. 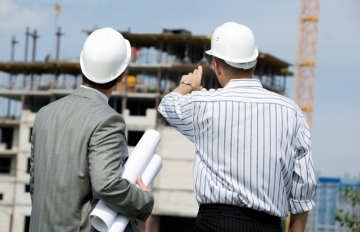 We understand the importance of superior foresight regarding the course of the construction phases. In order to possess this superior foresight, it is imperative that a PM and designers background include real world construction experience.